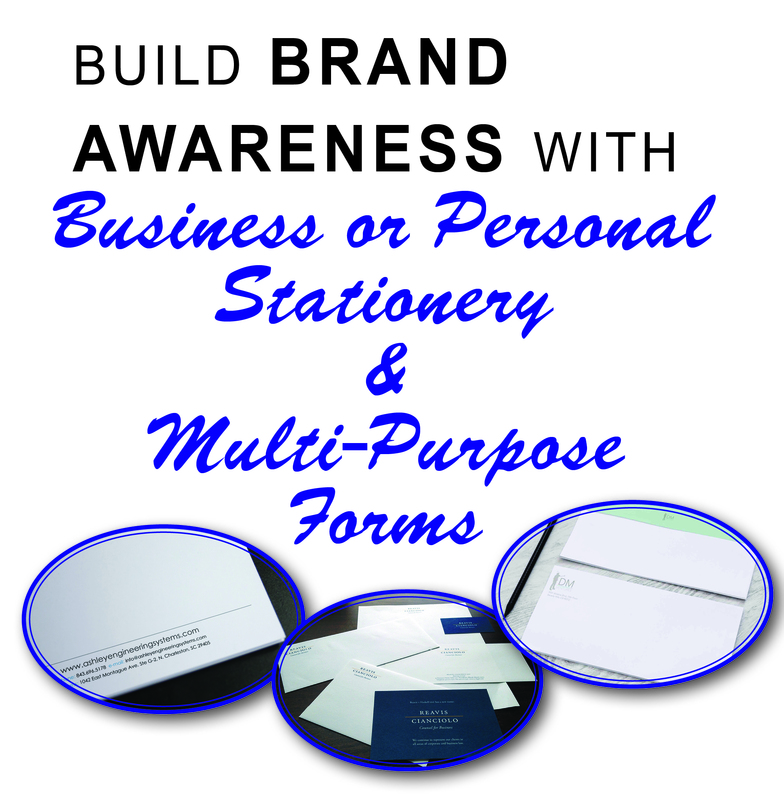 Business or Personal Stationery & Forms will help build brand awareness and separate you and your business from the competition. Let our staff at Max Printing take care of all of the forms for your business. We can print any type of form, from prescription pads, to patient forms, to invoices. If you are looking for two parts, three parts, or four parts carbonless paper for your forms, Max Printing can do it! We can print in color, or black and white. We can also print custom size forms. Say what you want to say with your own personal stationery. We can customize it to say anything. We can make it any size you want. With our various stock colors and our state of the art digital imaging software, anything is possible. If you are a business and you are looking at letterheads, or envelopes with your Company’s logo and or address, we can definitely do it! We have various stocks and colors to choose from. You also have the option to print in black and white, or in color.